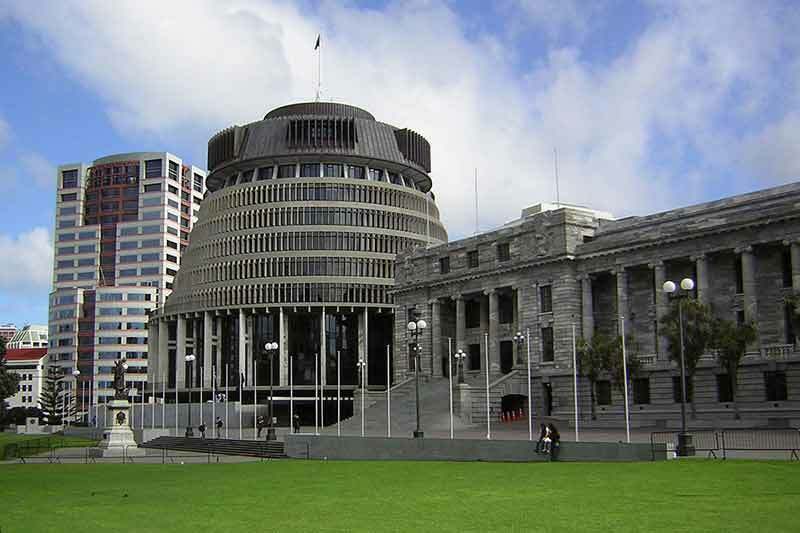 digital agenda for New Zealand. across government, with Ministers and officials, and with a range of other stakeholders. objective of ICT being the second largest contributor to GDP by 2025.
productivity, and for the good of all New Zealanders,” Ms Curran said. that I have already signalled I will be establishing,” she added. position, including Terms of Reference and the application form, is available here. Applications close on 15 January 2018.